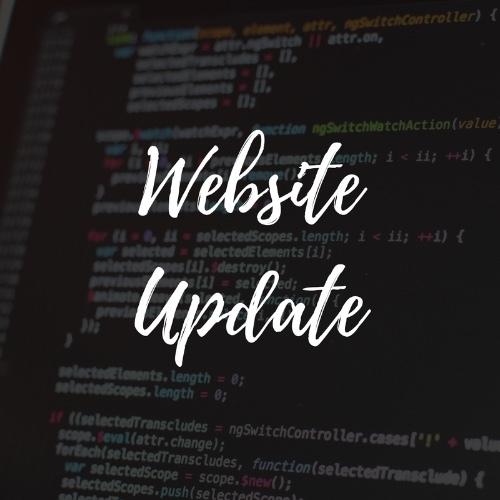 Thank you to our membership team and web design team that has been working since January to update and roll our our new membership system. Thank you to all the Beta Testers who provided valuable feedback on the application page and website -- you made it much better! We look forward to rolling out the new membership system and job board very soon! Here is a video from our partners at HBO made last year (before our name change) about the VME Internship Program featuring our very own Nicholas Gibeault. 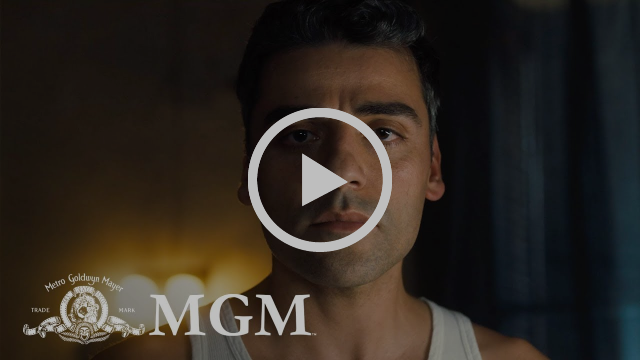 He is one of 25 VME members selected. Nicholas' internship lead to a job working for Executive Producer David Knoller on JJ Abrams/Bad Robot "Lovecraft Country." The core of VME is our Professional Networking Events. 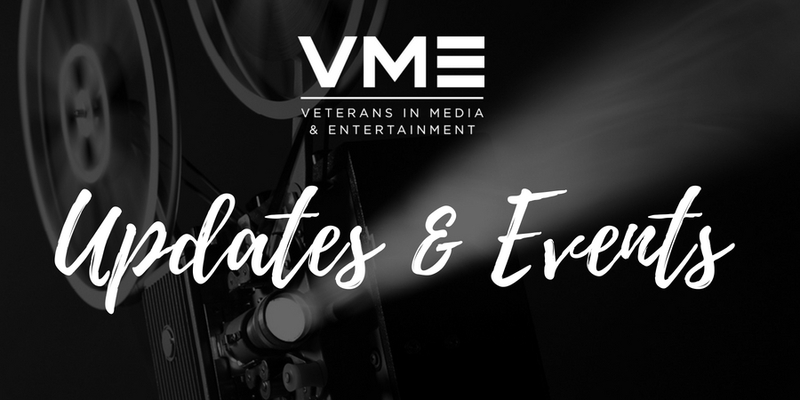 At the monthly events, VME members network with one another, pitch projects, showcase their recent work and learn from industry experts. Below are some upcoming events you should be aware of. Tickets available soon. Check the events page for more updates. Washington DC Mixer and Networking Event. Panel at SAG-AFTRA including NY President/National Executive VP, Rebecca Damon. Information and ticket information will be sent out via email. Check the events page for more updates. Tickets will go on sale soon for the 1st Annual VME fundraiser. 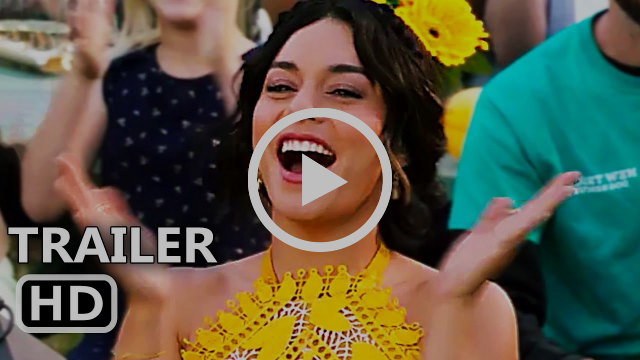 Click the link above to sign up for any screenings or events. All events will be emailed to members when tickets are available. 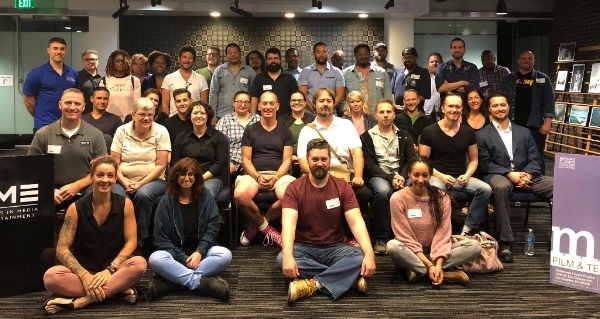 On May 4th, fifteen VME aspiring to seasoned TV directors had the opportunity to enjoy a roundtable discussion with television writer/director Michael Nankin (Battlestar Galactica, Van Helsing, Defiance). Mr. Nankin spent an evening sharing his journey from writing 80's cult classic films, The Gate and Russkies to his multi-decade career as a writer, director and producer on television shows such as Chicago Hope, Battlestar Galactica and Terminator: The Sarah Connor Chronicles. In this casual setting, Michael shared his insider knowledge and lessons learned. Michael Nankin (Battlestar Galactica, Van Helsing, Defiance) spent the evening discussing directing with VME members. 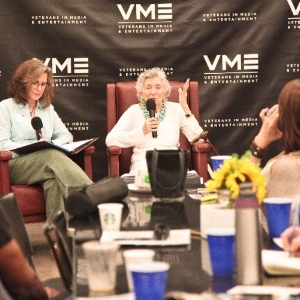 Another great VME workshop with Jim Arnoff. (former WME in-house lawyer and packaging agent, and now a professor at NYU and FIT). Jim offered a free 30-minute consulting session for all attendees. Thank you to our volunteers, Mount St. Mary's University and our VME attendees for "Envisioning Your Dream Career" with all of us! 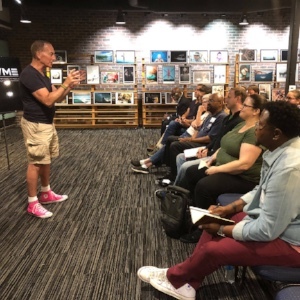 Jim Arnoff teaches another amazing class titled "Envisioning Your Dream Career"
The VME internship program places qualified veterans in paid internships with a media or entertainment companies. Our interns have been placed by companies like HBO, Lionsgate, Endemol Shine North America, UTA, Sony Pictures, Paramount, Viacom, CBS, LiveNation, RocNation, TicketMaster, House of Blues, NBCUniversal, 44 Blue, etc. 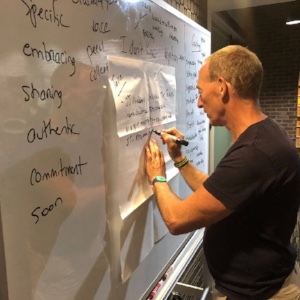 The participants are called Fellows and are also mentored and supported by the VME network through check-ins, special networking events, and educational events for professional development. Some examples are LinkedIn Classes, Resume Workshops and Roundtables with top industry professionals. This program is supported by grants from Got Your Six, United Way, and the Hollywood Foreign Press Association. 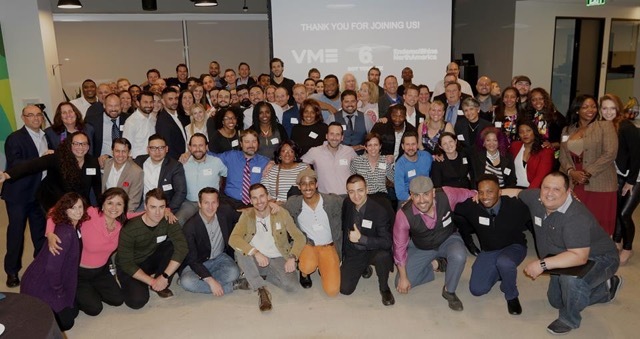 VME Internship Program Spring Mixer: Endemol Shine North America hosted VME members and over 20 HR reps from Warner Bros., Lionsgate, FOX, HBO, CBS, and more. 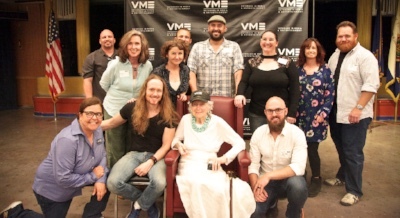 A huge thank you to our volunteers who help put every event together and do all the tedious admin work to keep VME alive. This is a great group of veterans who volunteer their time to help their fellow vets. As always we want to thank our volunteers and our membership for always pitching in and helping out. 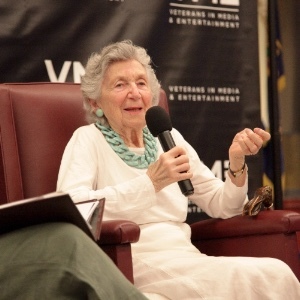 VME is run on nearly all volunteers, and we can't do all we do without their help. There are more exciting events coming this Fall and we will announce the next VME meeting as soon as the guest speaker confirms. Thank you for your support.